The ultimate heavy weight Back Pack Blower. 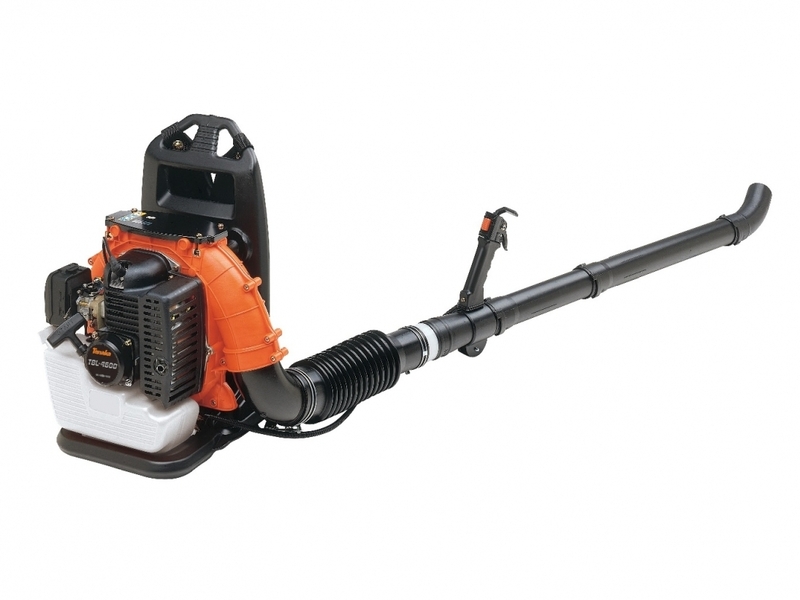 44cc engine delivers 500CFM at 200 mph nozzle velocity,which moves bricks across asphalt. Harness is padded and comfortable, and the nozzle moves in all directions. Convenient, easy to operate throttle control. Ideal for tough blowing jobs -huge areas, hedge trimmings, wet matted leaves. Can reduce your clean-up time by as much as 50%.